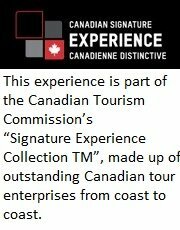 A WORLD CLASS NIAGARA EXPERIENCE. This is a time to relax, to be pampered! No need to worry about traffic or arriving on time on this five star experience to Niagara’s world class vineyards overlooking Niagara Falls. At 8.20 a.m. get on the comfortable Via Rail train at Union Station in downtown Toronto heading to Niagara Falls. The ride affords plenty of time for coffee, some breakfast and a chance to relax as you travel through beautiful orchards and wine country before arriving in Niagara Falls. 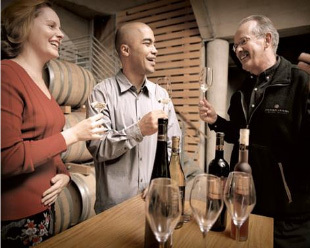 Arriving at the train station in Niagara Falls our guide/chauffeur will pick guests up in a luxury vehicle and transport them along the famous Niagara Parkway to Inniskillin Wines, Niagara’s first and world renowned winery. 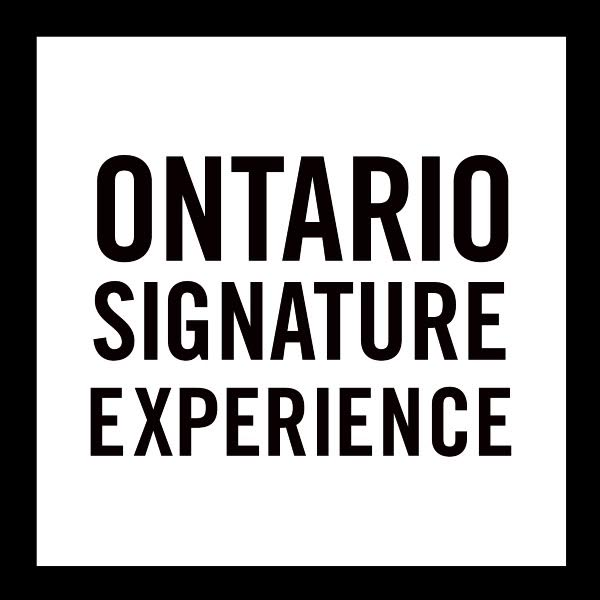 Tour this wonderful winery and sample some of their winning wines including their world class ice wine. 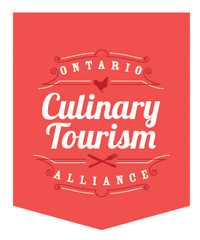 Enjoy a three course lunch with entrée choices at one of Niagara On The Lake’s local, most popular restaurants, the Old Winery Restaurant. After lunch, tour beautiful Niagara Wine Country with visits to three of the finest award winning wineries that may include Two Sisters, Reif Estates, Caroline Cellars, Stratus or several other local boutique wineries. The tour also includes a stop in Canada’s prettiest town, Niagara On The Lake, where guests can walk the main street with its charming boutique stores or enjoy a pint of beer at one of the oldest pubs in Ontario. Then it is back to Niagara Falls in time to catch the 5.45 p.m. train back to Toronto arriving downtown at approximately 7.30 p.m. after a memorable and relaxing day visiting one of Canada’s world class wine regions. Includes Via Rail train tickets, guide/chauffeur, lunch, and wine country tour. Price: $185.00 per person plus tax. Tour Time: 8.20 a.m. train from Toronto to Niagara Falls, 7.30 p.m. arrival back in Toronto.